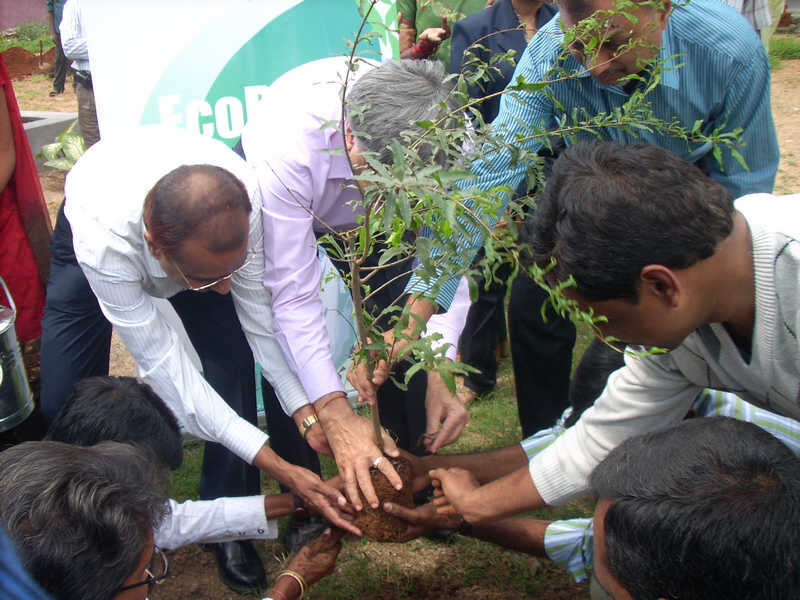 We fully recognise our responsibility as a corporate citizen and make valuable contributions beyond our professional call of duty. 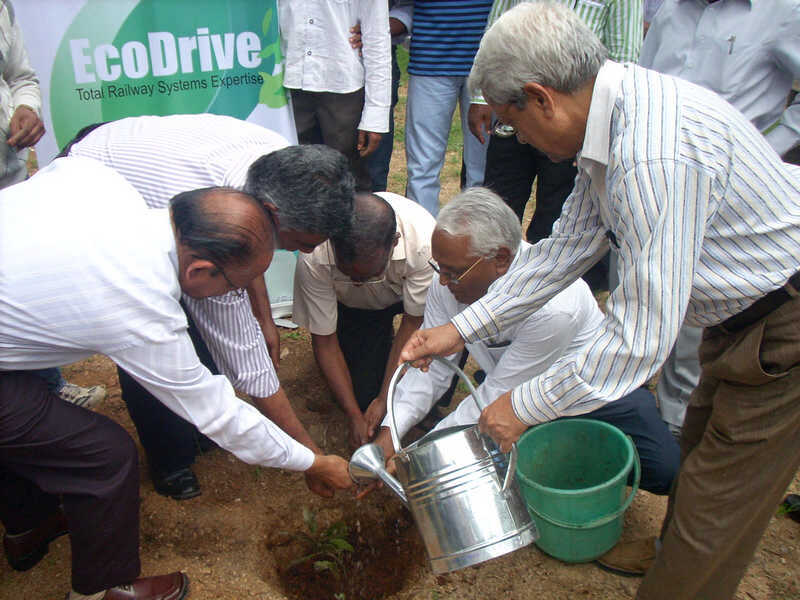 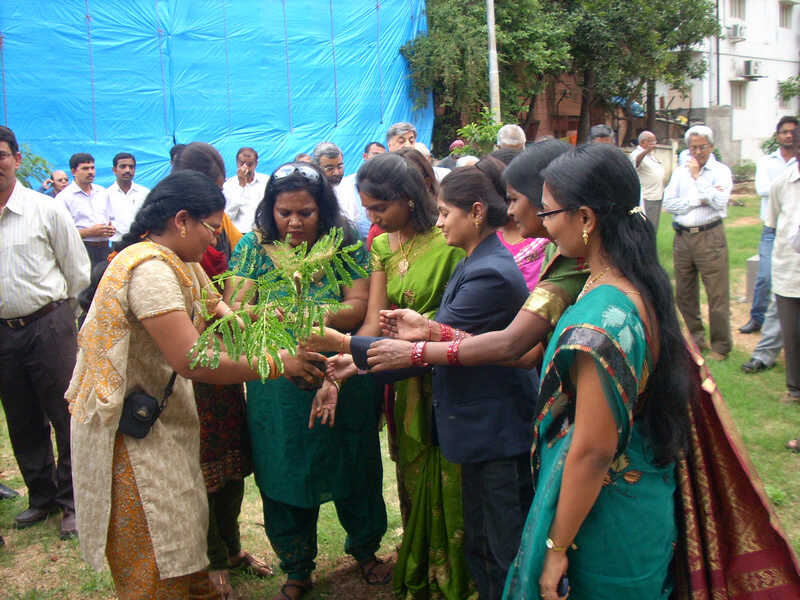 We proudly participate in environmental activities and keenly support community building efforts. 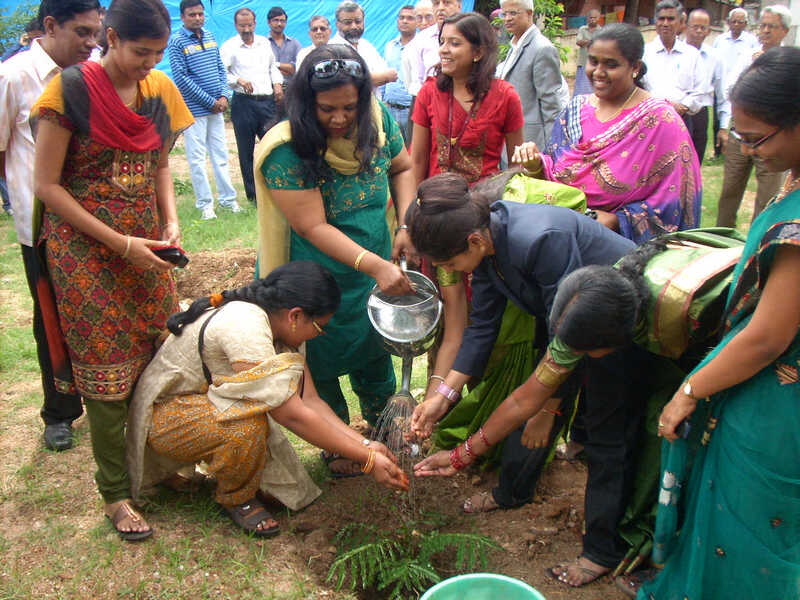 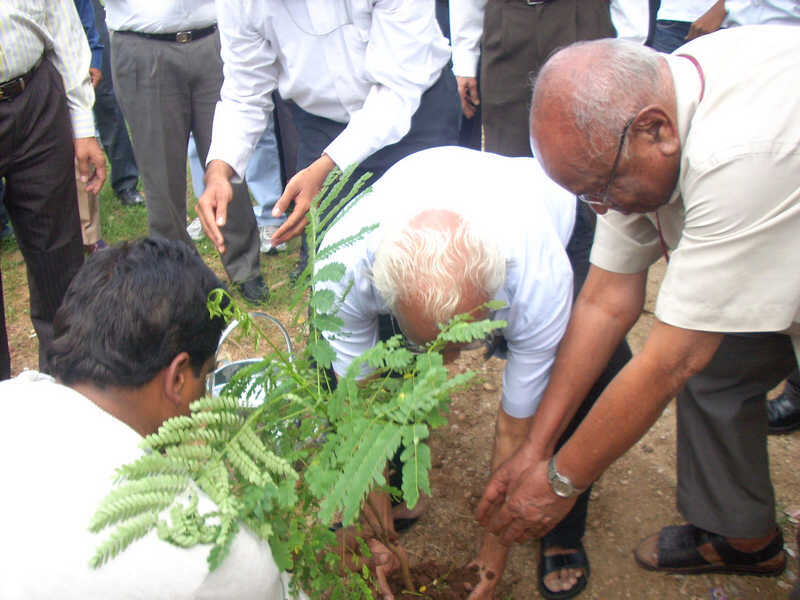 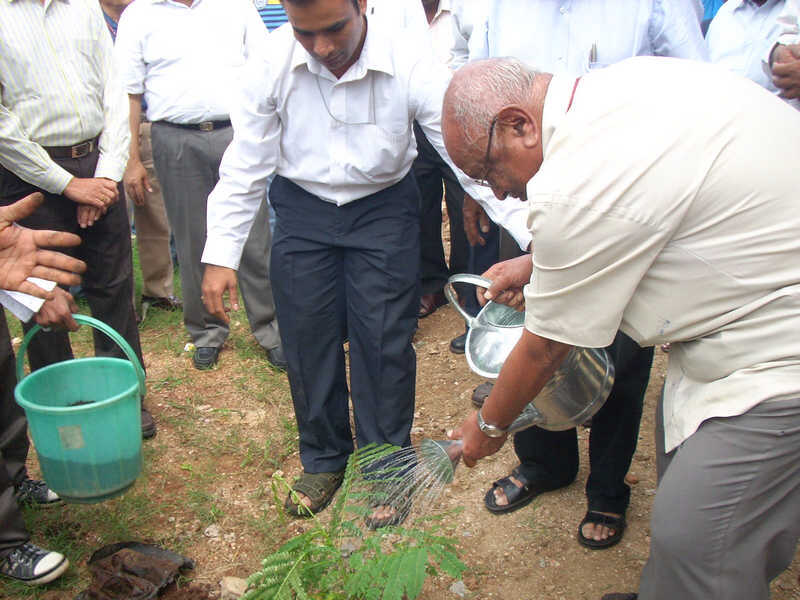 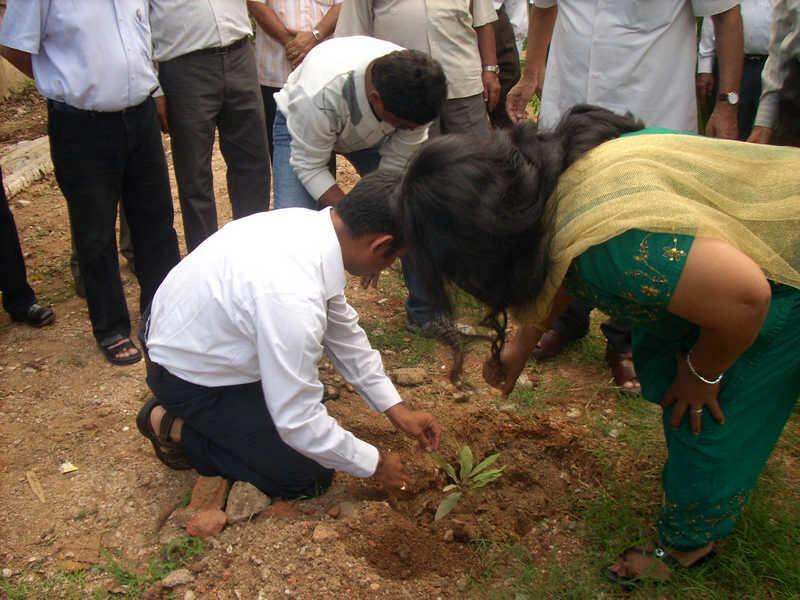 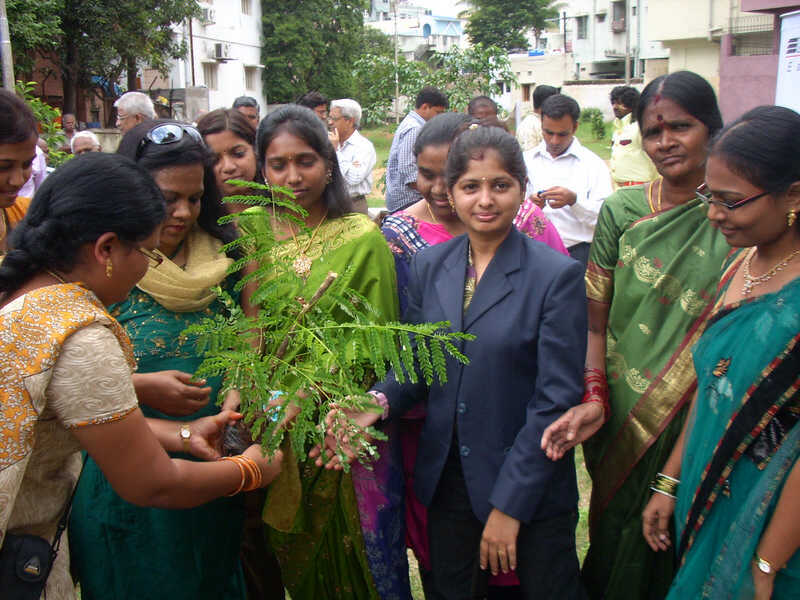 BARSYL is committed towards environment and education. 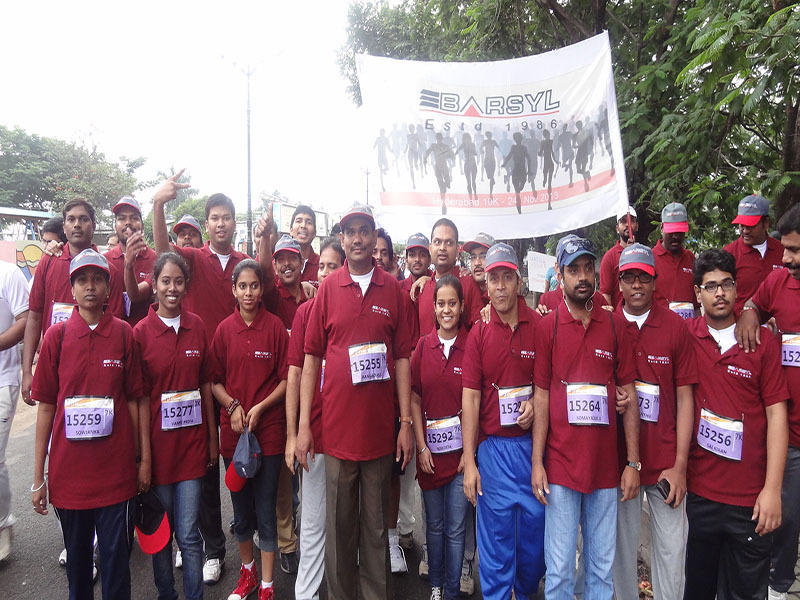 We actively encourage our employees to seek out deserving issues where we can make our contribution and fulfill our social responsbility. 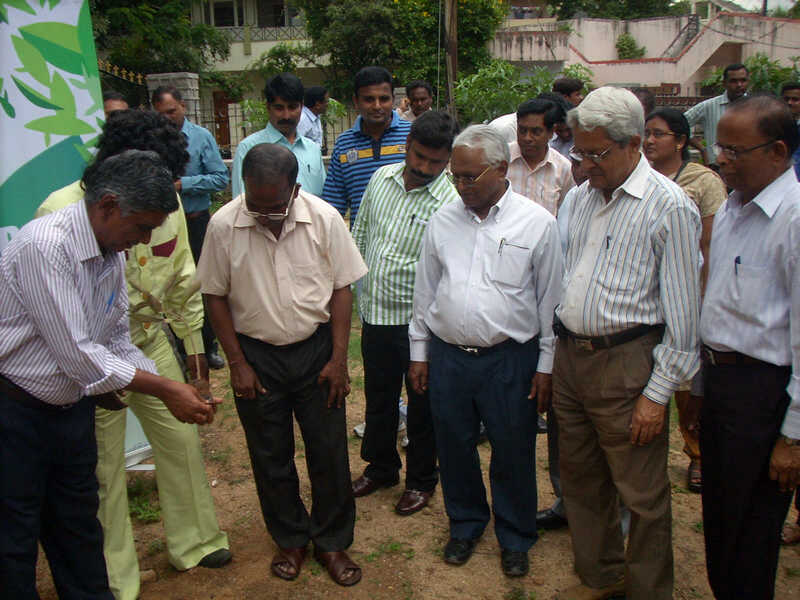 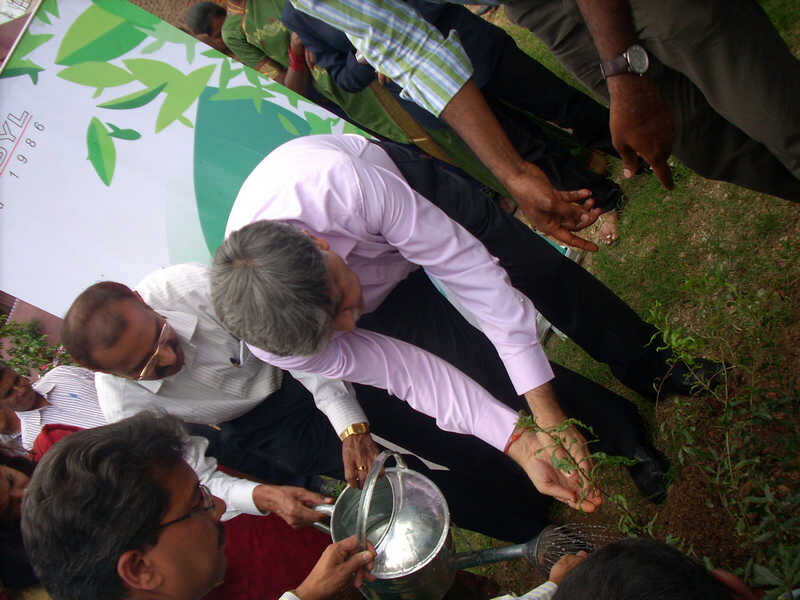 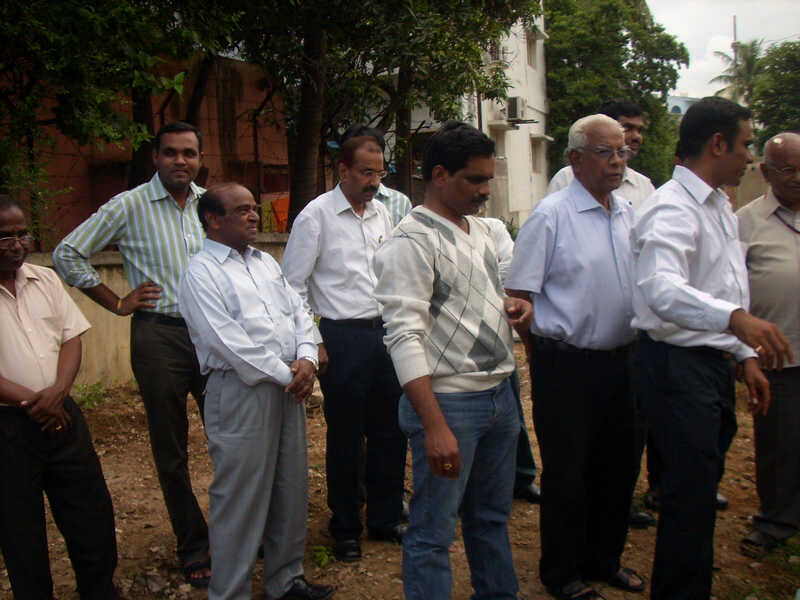 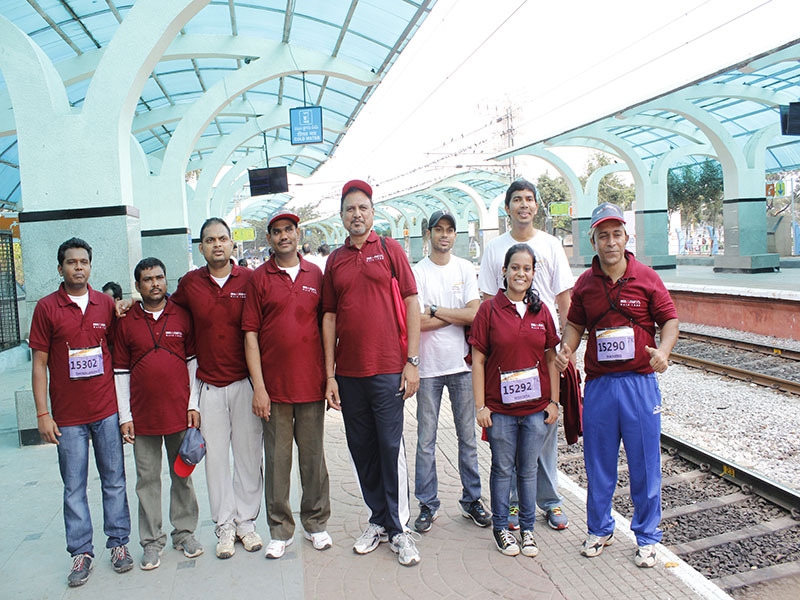 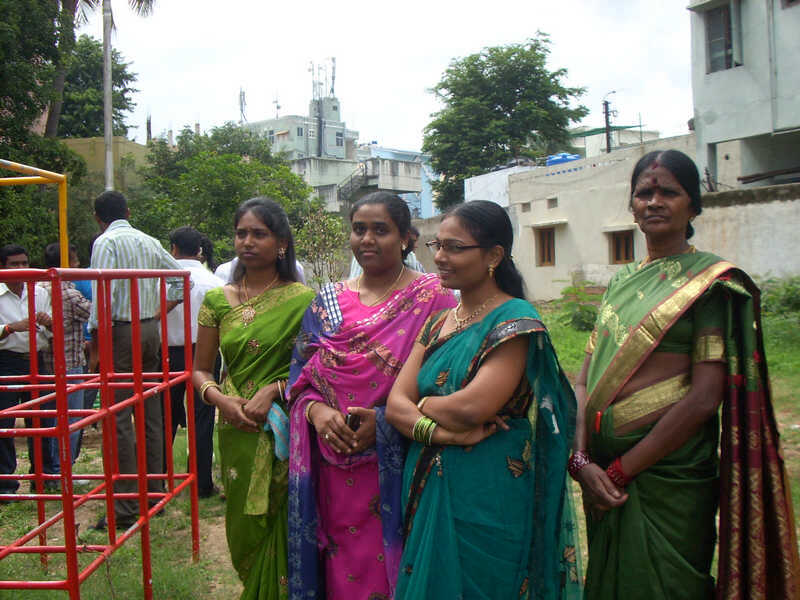 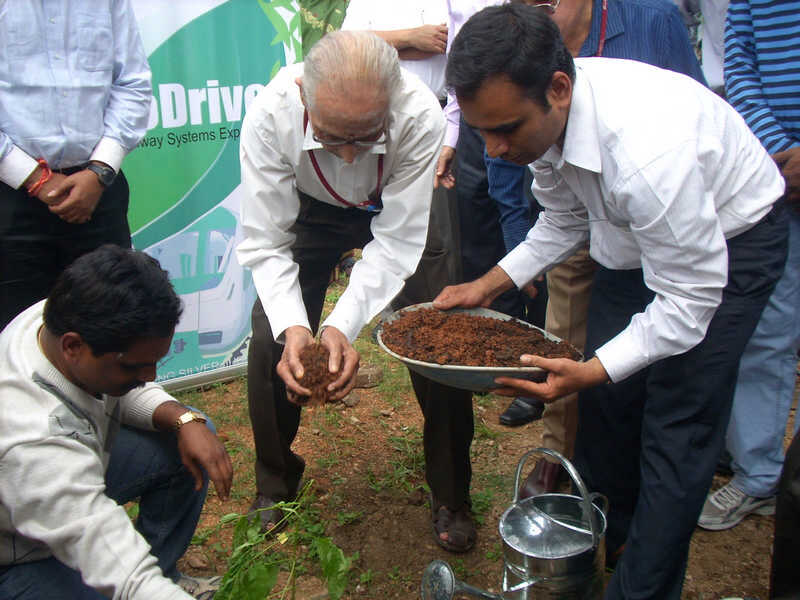 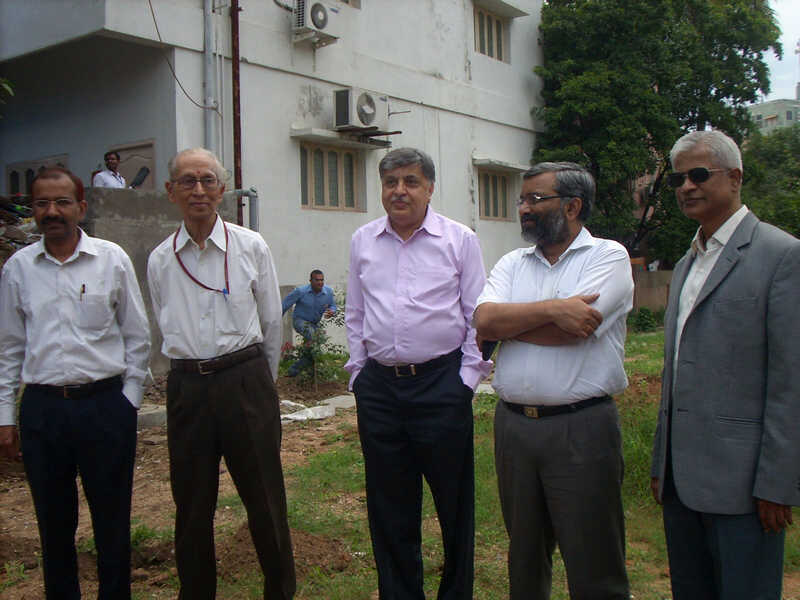 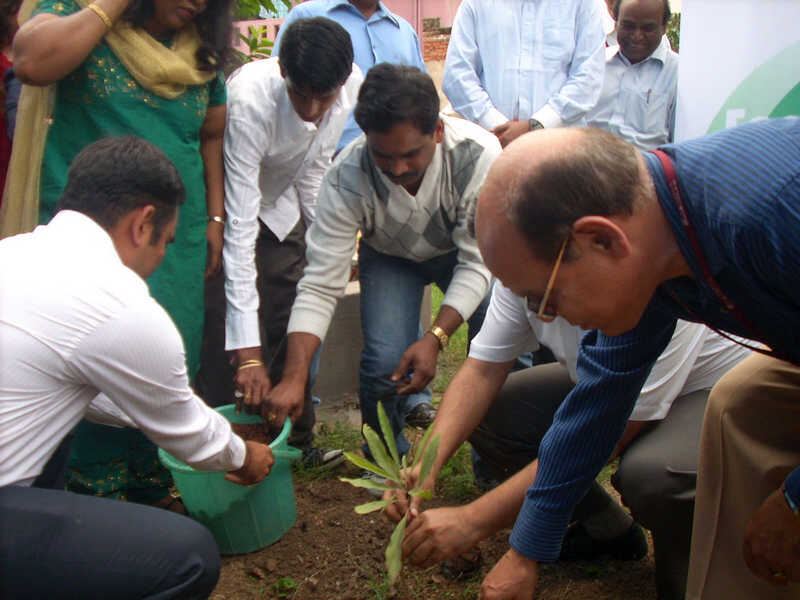 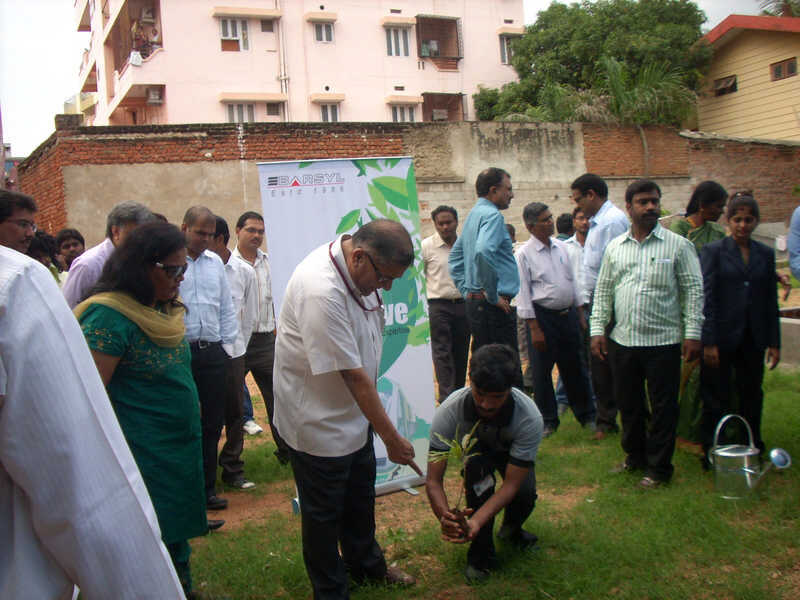 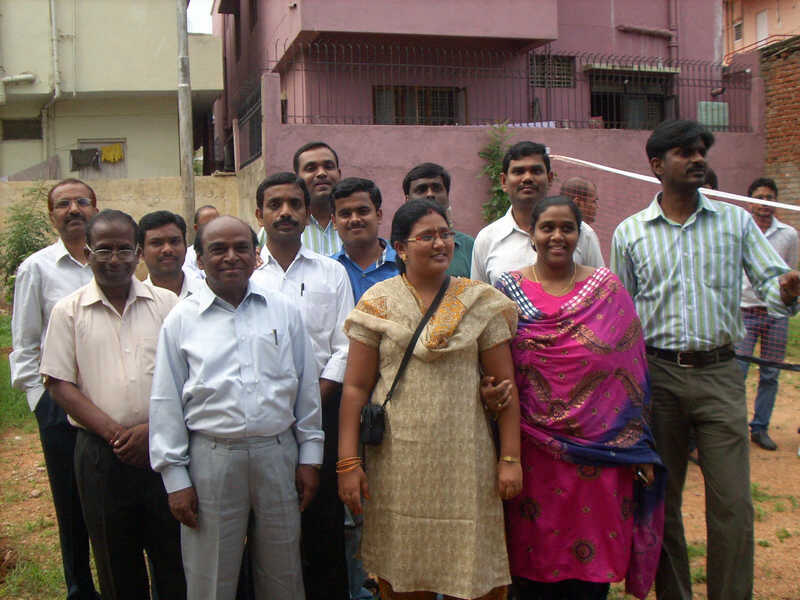 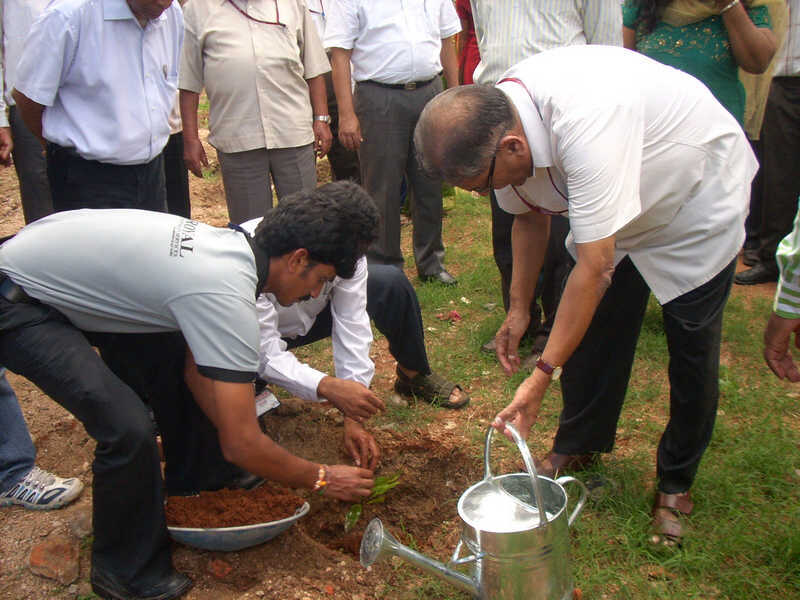 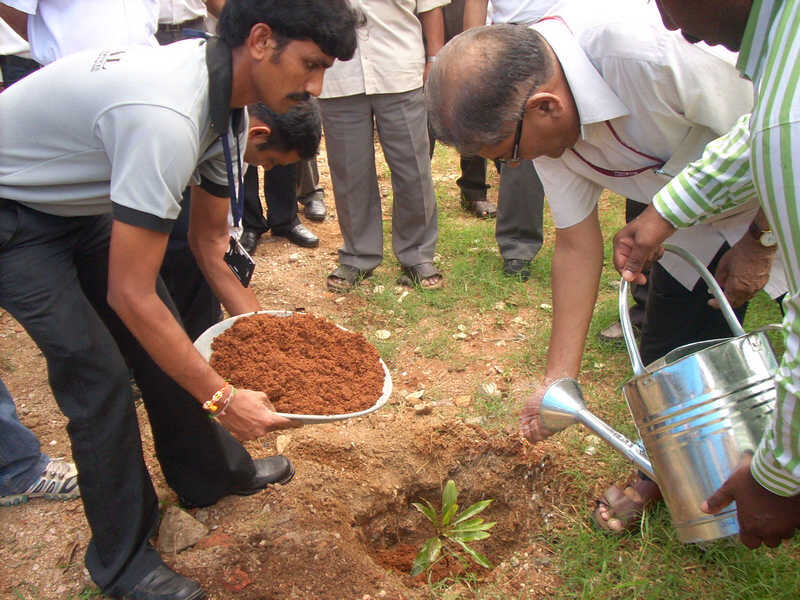 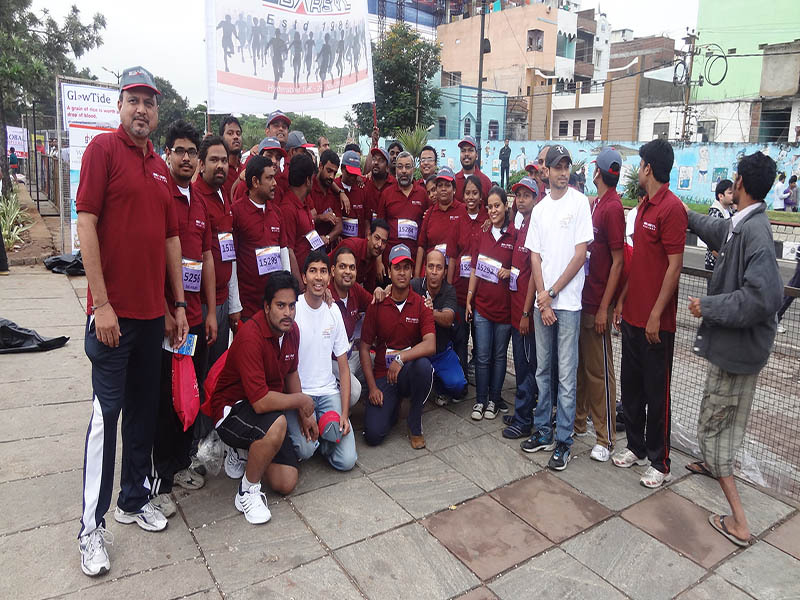 We also work with certain NGOs engaged in social activity for the overall benefit of our society. 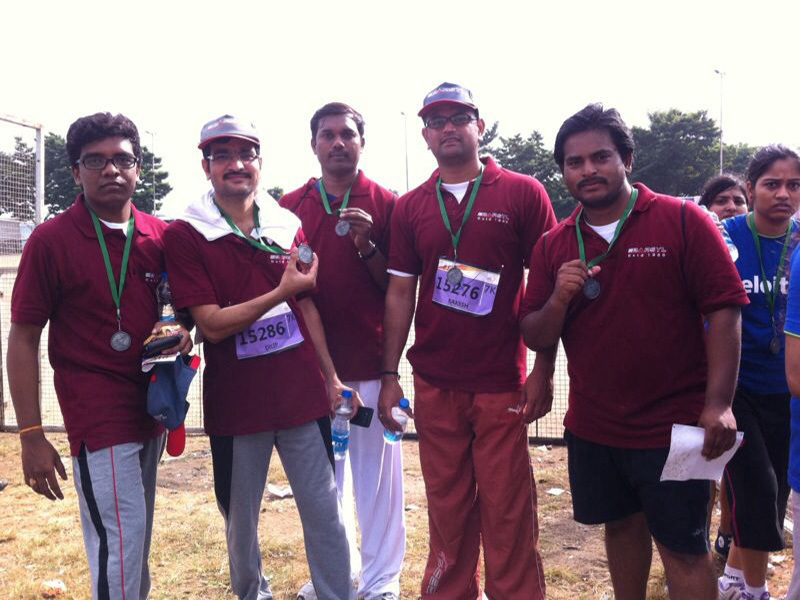 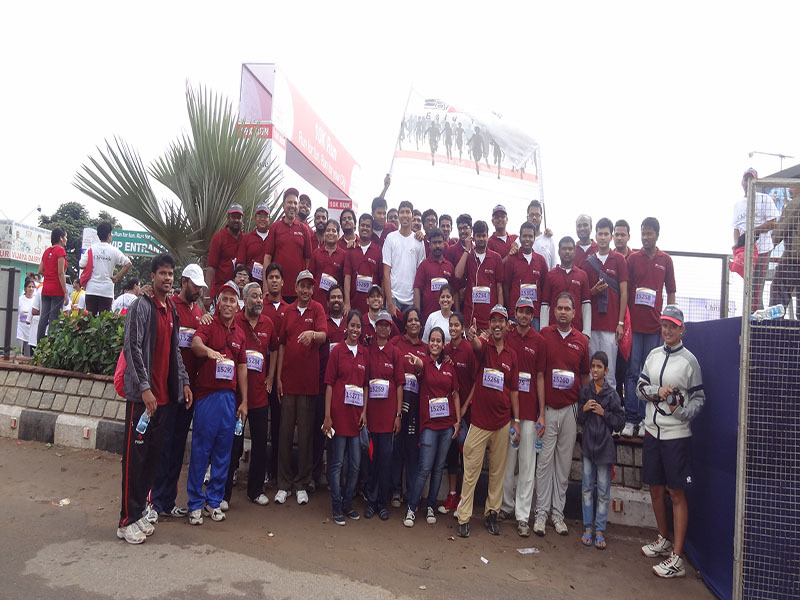 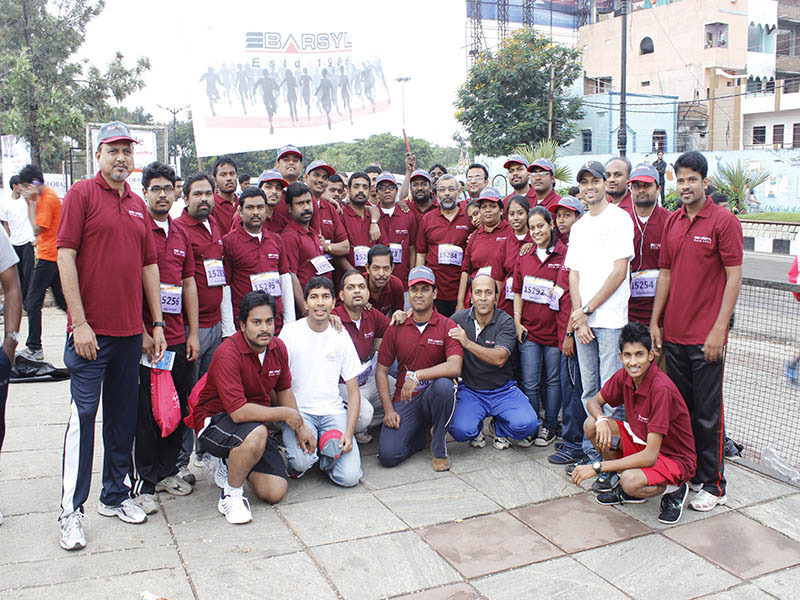 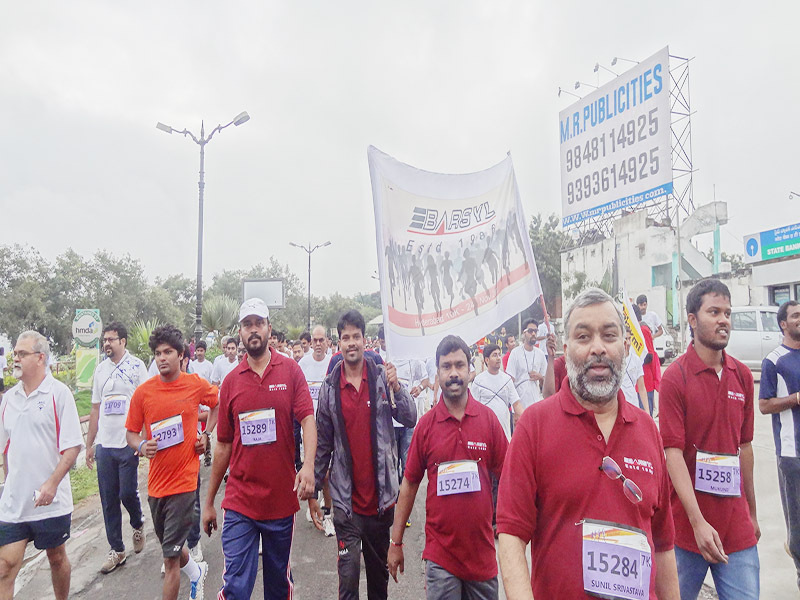 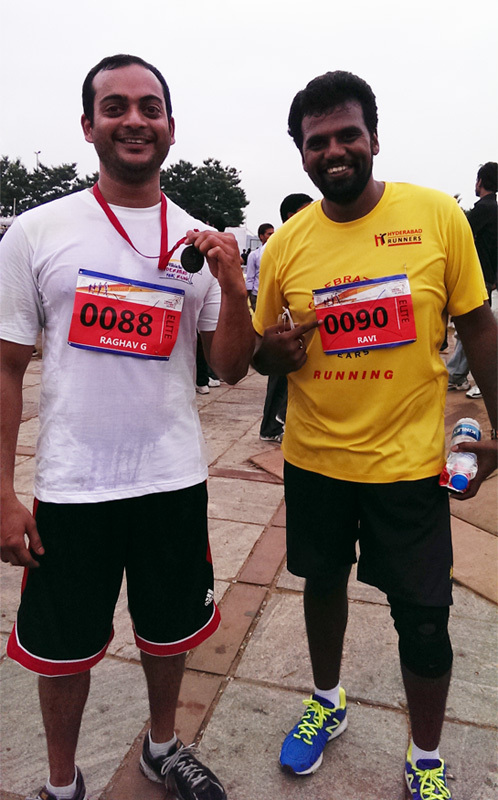 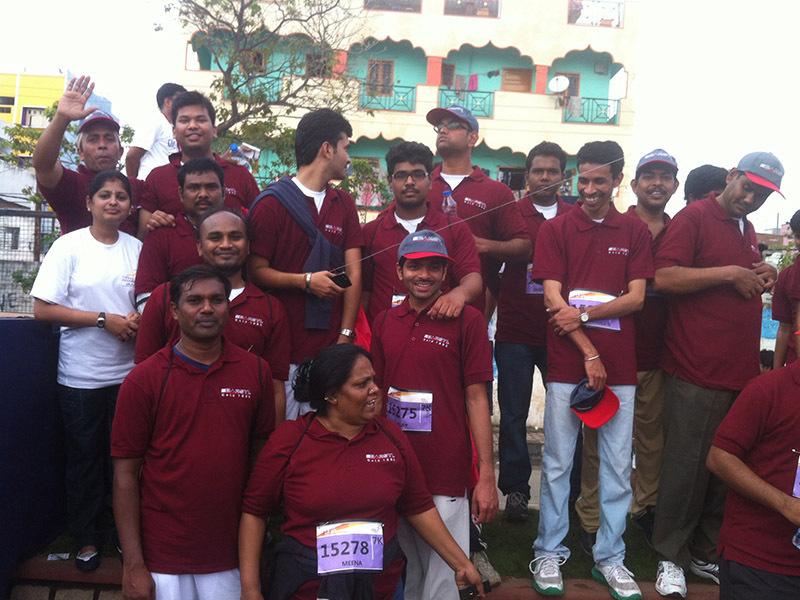 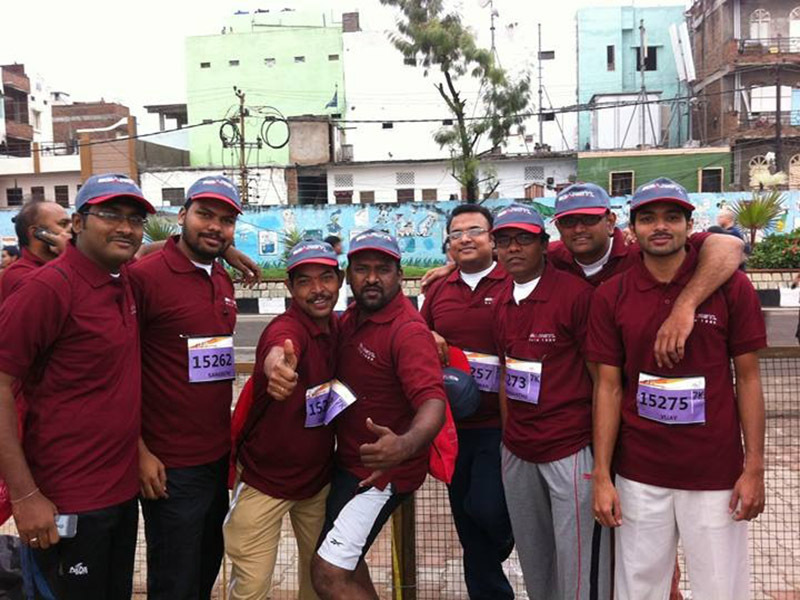 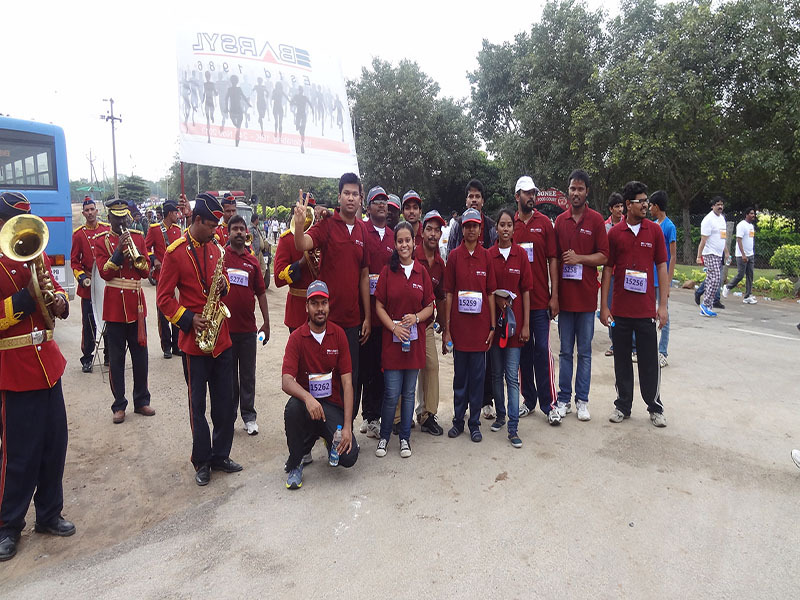 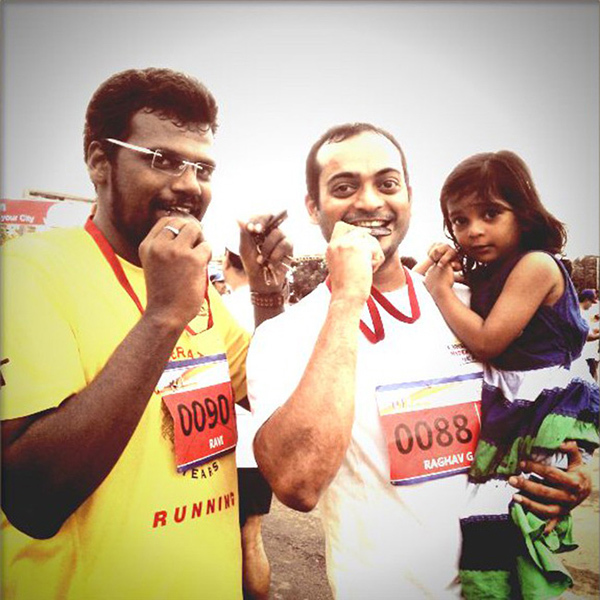 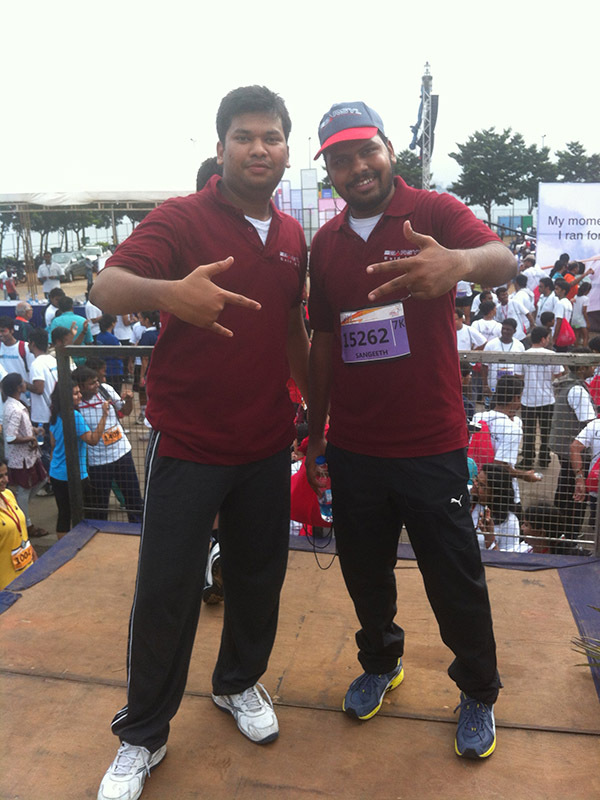 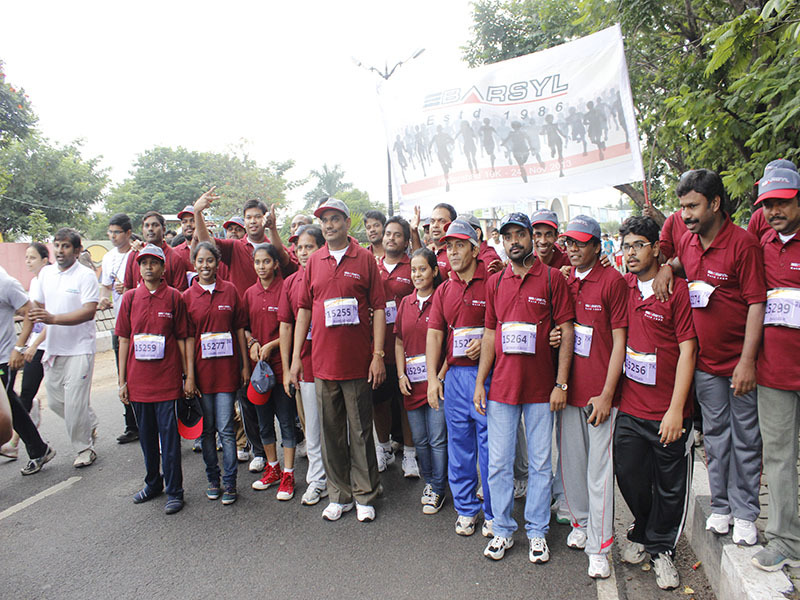 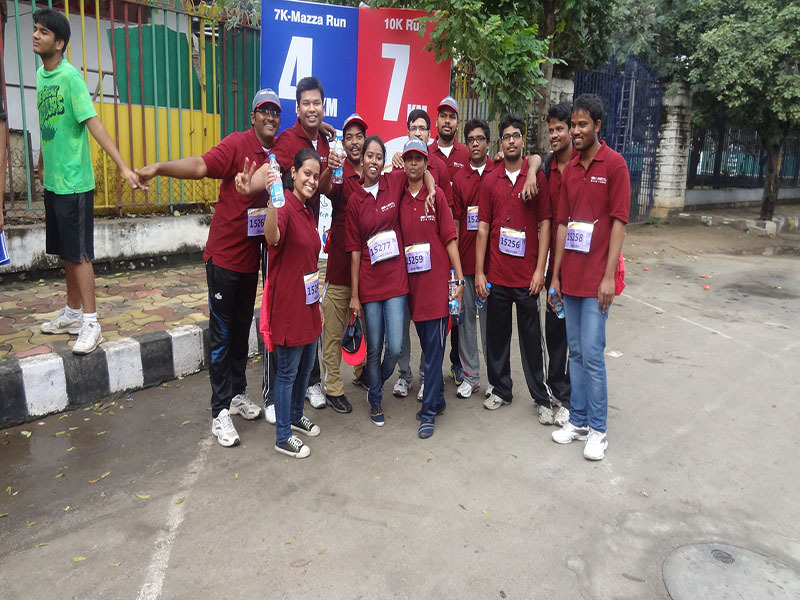 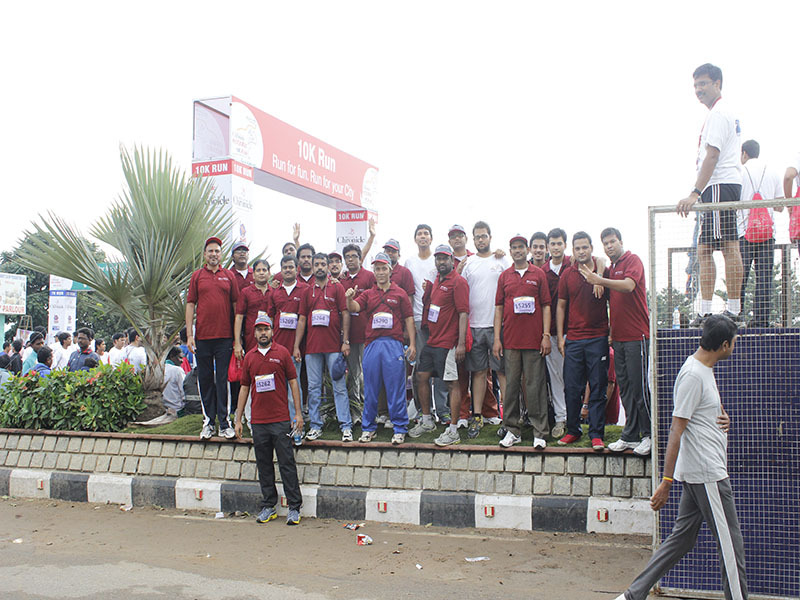 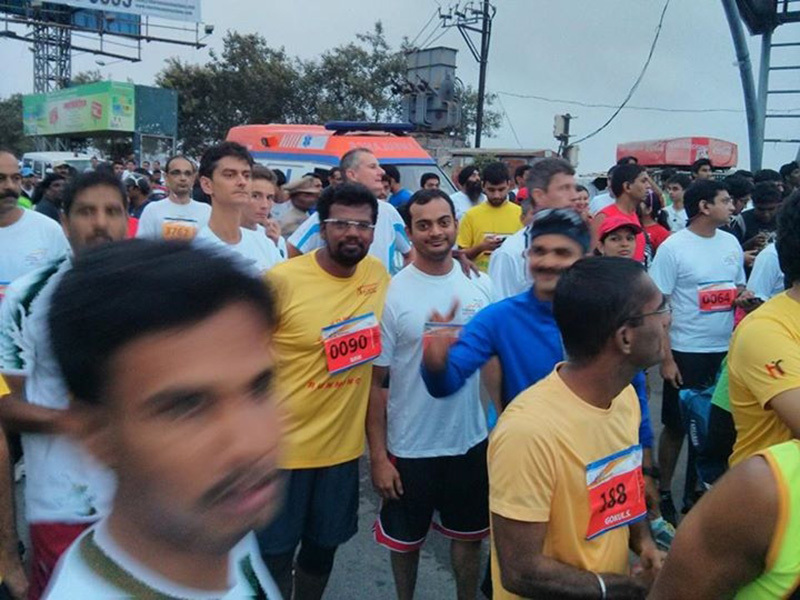 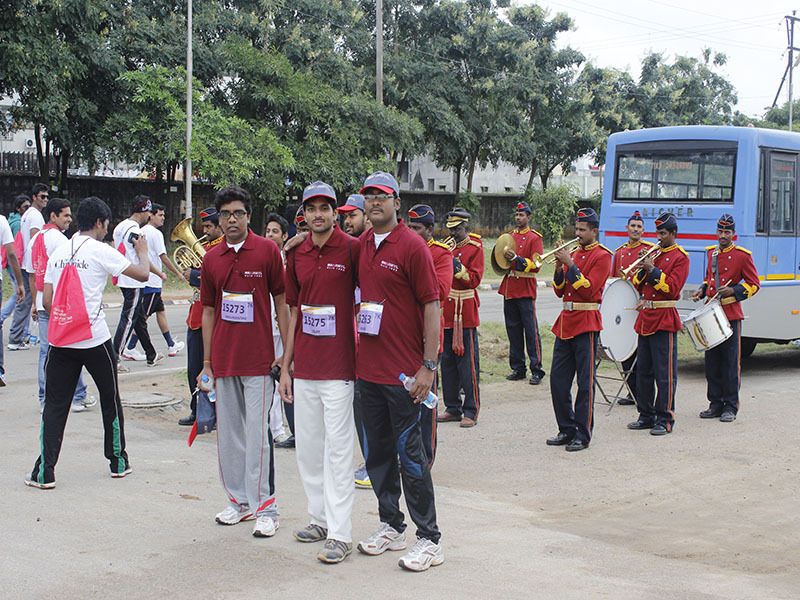 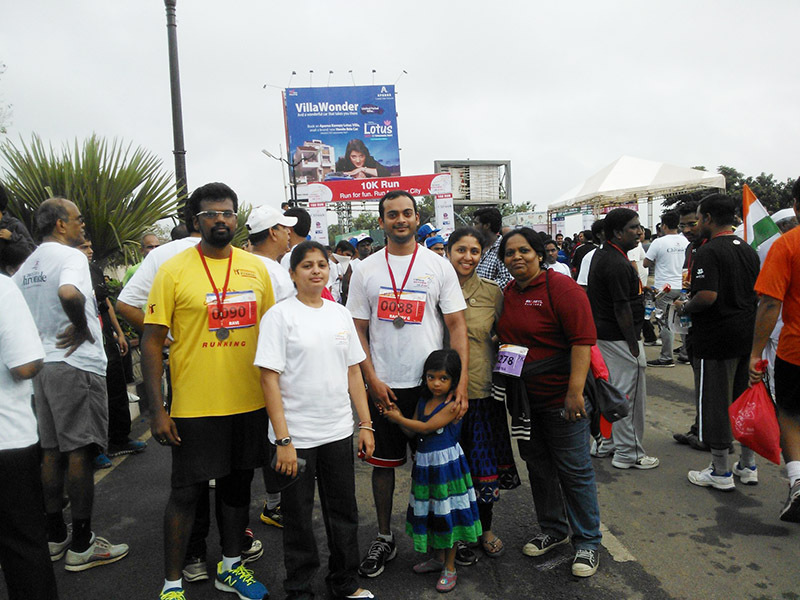 Hyderabad 10K Run is an annual event promoted to inculcate health consciousness amongst people while encouraging them to bond together as Hyderabad citizens. 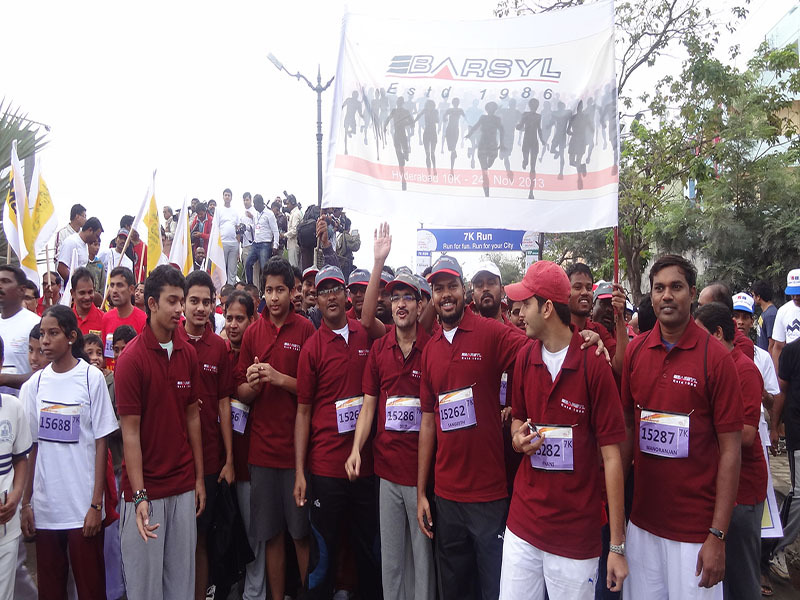 This is an event where BARSYL participates regularly.